Cremong is a new platform integrating game and social networking service. Cremong's contents interact with other games and services such as blogs or web sites. 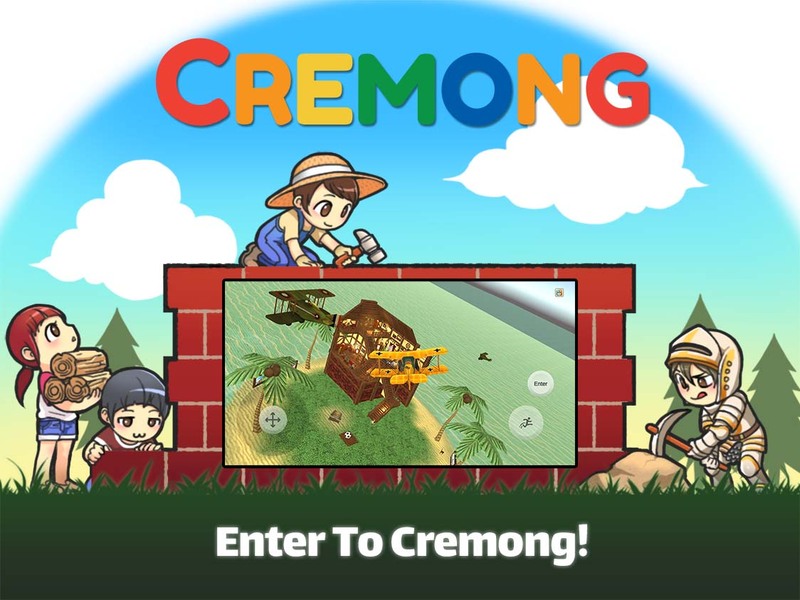 With Cremong you can craft items, build houses and towns and finally you can create your own world. You can insert your posting into the game world by drag and drop. So you can share them with your friends in the game world so that the game world can be connected to the real world. Developed by HTML5, Cremong supports all kinds of web enabled devices. If you are interested in contracting Cremong to build next generation SNS or you have a question regarding business development / investment opportunities please contact us.